Home » How Does a Drift Sock Work? How Does a Drift Sock Work? What is a drift sock? Why do you need a drift sock? How big of drift sock do you need? A drift sock is a simple, but effective, cone-shaped device that helps slow your boat down on windy days, but it has other uses too. If you haven’t used a drift sock before, you might not know the advantages it can give you. A drift sock is essentially the opposite of a sail on a sailboat. On a sailboat, the wind pushes the sail, moving the boat faster than the surface of the water. A drift sock is put in he water, and as the boat is being pushed by the wind, the drift sock drags behind, almost acting as an anchor that slows the boat down. For fisherman that often fish open water, moving at slow speeds, a drift sock is almost a must have. As a walleye fisherman, I like to use a drift sock on days where the wind pushes my boat too fast for an effective drift speed, which is usually around .8-1.2 mph. For lakes that do not allow trolling, this means that you are at the mercy of the wind, and you need to change tactics or location.Where trolling is legal, the drift sock allows you to keep fishing the same location, even when the wind does pick up–keeping you on the fish. Another use for the drift sock is to slow down your trolling speed. A lot of fisherman can’t afford a kicker outboard motor for trolling, to slow their boat down, so they have to find other ways to reach the optimal speeds with their motor. One option is a trolling plate. 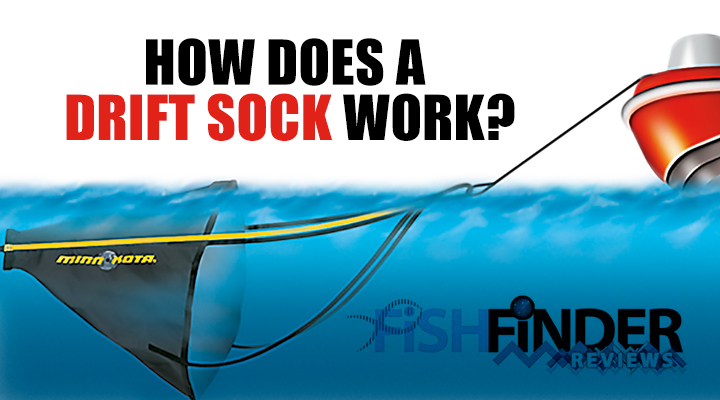 Another option, which many fisherman don’t know about, is the use of a drift sock. The best place to put the drift sock is on the hull clip in the front of the boat. The drift sock will be off to one side, causing the boat to turn, but a little compensated steering, or an adjacent driftsock will help correct that. Trolling with a drift sock requires much more attention however, as you can easily have a mess on your hands if the rope somehow gets caught in your propeller. But with a little practice, you can learn how much rope to let out so that the drift sock doesn’t interfere with anything. A drift sock may seem like it can only be used out in the open water for drifting, but you can also use it working along shorelines where the wind is pushing into and along shore. You can set the drift sock off the back corner of the boat that is facing the wind, which will help slow the boat down, and then you can use your bow mount trolling motor to control speed and direction along the shoreline–thus keeping your boat parallel with shore. 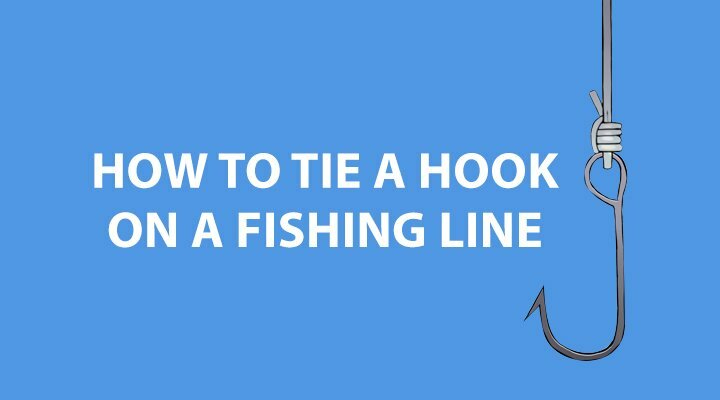 Any fisherman that fishes along shorelines, that are prone to high winds, this can save you a battle of better boat control. 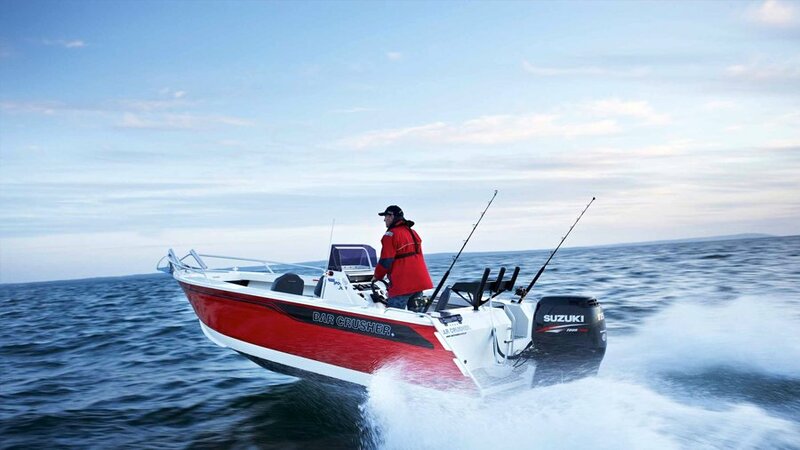 Better boat control=more time fishing productively. A drift sock may not be the first thing that comes to mind for slowing your boat down in high winds, but hopefully this article gave you a few quality uses for one. If you find yourself in any of the fishing scenarios above, you owe it to yourself to give a drift sock a try. 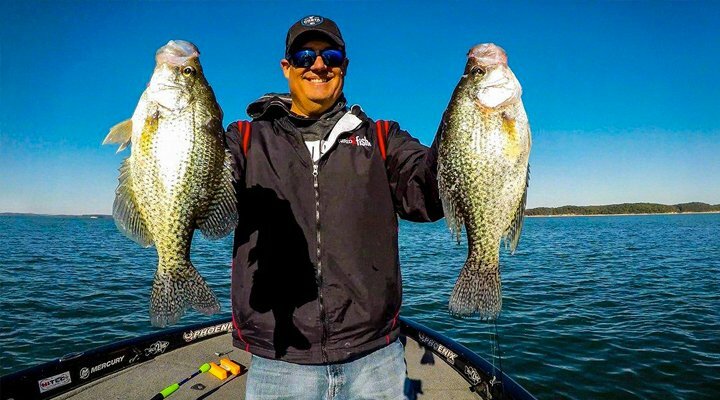 For about 50-100 dollars, you can catch those finicky fish in high winds, while the other boats around you battle the wind. You also won’t have to worry about the drift sock ripping on you. Most of them are made with reinforced nylon which also makes them puncture-proof. I would also like to mention that the uses mentioned above are the standard uses, drift socks can be modified and rigged many different ways if you use your imagination.